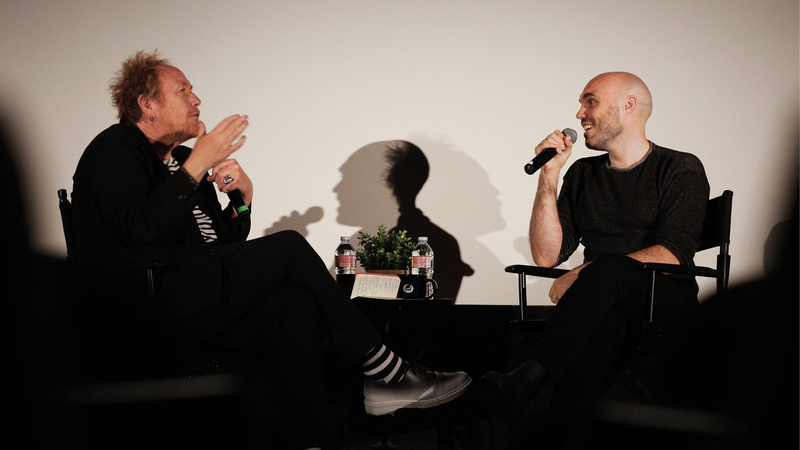 + David Lowery, American filmmaker and writer, at Fuller’s screening of his new film A Ghost Story, a meditation on time, grief, and attachments—all witnessed through the eyes of a ghost. Sponsored by the Brehm Center’s Reel Spirituality initiative, he was interviewed by Barry Taylor, Brehm Center’s artist-in-residence, after a screening, and the evening created space to reflect on mortality, nostalgia, and more. 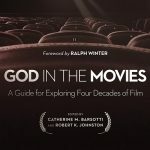 + We’re happy to share a selection from the new book God in the Movies: A Guide for Exploring Four Decades of Film. Click here for a free download of the first chapter on the robust dialogue between faith and film. + Barry Taylor (pictured left), Brehm Center’s artist in residence, reflecting with David Lowery (right) on the connections among ghost stories, the search for faith, and our current social context. + Lennox Lugo, a writer for Reel Spirituality, in his review of A Ghost Story available here. + Pictured: Casey Affleck as C. Photo credit: Bret Curry, courtesy of A24.